Anil Chhikara is a prominent name among accelerators and incubators in India. An entrepreneur at heart, he is passionate about helping new startups succeed. Believe in dreams – this is the motto that Anil Chhikara lives by. An engineer by training, he specializes in demand creation, creating and implementing market strategies, B2B market development, business operations, international partnerships, product management, setting up distribution networks, acquiring marquee customers for new products and strategy. Once an entrepreneur, always an entrepreneur. I decided to leave to chart my own destiny. In his long romance with accelerators and incubators in India, Anil settled on Jaarvis accelerator as his base of operation. 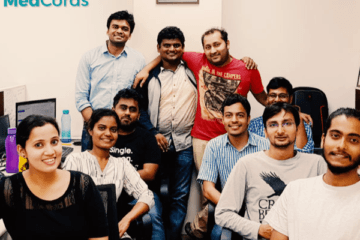 Cofounded by Jaspal Sarai and Gabriel Fong, and with Anil as the Principal, the Jaarvis accelerator quickly made waves in the domain of accelerators and incubators in India. The program was headed by Anil, who worked to convert an idea into a fundable business proposition in the shortest period of time. 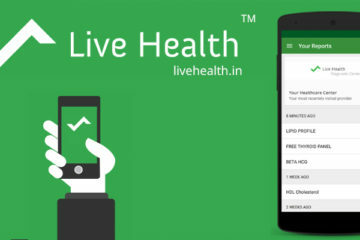 Recently, Jaarvis made headlines again with its pioneering efforts in the IoT space in India. Anil founded 24×7 Learning in 2001, which has grown to become India’s largest e-learning implementation company. Prior to that, Anil had successfully setup and launched businesses in India for two large multinational companies- Parametric Technology Corp, USA and Cimatron, Israel and held leadership positions in Patni Computers, Wipro and HCL-HP. Anil Chhikara decision to part ways with Jaarvis came as a shock to the domain of accelerators and incubators in India. 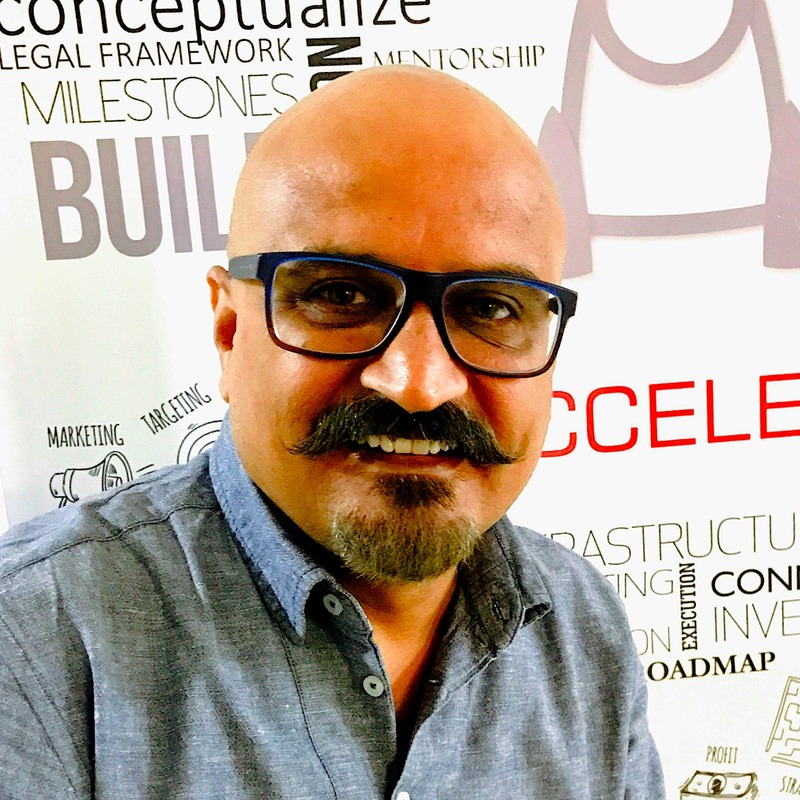 In a tete-a-tete with Techstory, Anil opens about his journey and experiences with accelerators and incubators in India. How great an impact has Jaarvis and other accelerators made on the startup ecosystem in India? Accelerators and incubators in India became active around 2-3 years back. At that time startups needed all the help they could find – from office space without the usual deposits, furnishing and other fixed costs, help with their business plans, support for legal, marketing etc., connecting to mentors and finally with the investors through specially curated demo days where startups would be paraded before investors – much like the beauty pageants! The accelerators and incubators in India were the perfect places to get all this under one roof. 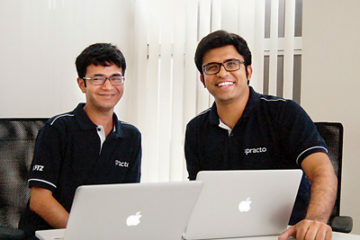 They made a huge impact on the fledgling but booming startup ecosystem of India. You have had considerable success with Jaarvis. What is prompting you to leave? I have had a fantastic experience at Jaarvis Accelerator and experiencing the international Asia-Pacific startup perspective from its founders. I especially enjoyed working with Jaspal Sarai, one of the founders based in Australia on how to evaluate the right mix of technology and business potential of a startup. I learnt the legal aspects of handling FDI and foreign investment in startups from Willy Lan, another founder of Jaarvis based in Hongkong. However as they say – Once an entrepreneur, always an entrepreneur. I was itching to implement my vision of how accelerators and incubators in India need to change with the changing times and decided to leave to chart my own destiny. What needs to change in the startup ecosystem in India? The entire startup system is geared towards getting funded rather than building a disruptive yet sustainable business that investors would love to invest in. Somehow getting funded has become the mark of success. As so many well funded but failed startups have proven, if it was just investor money that could make a startup “successful” then no funded startup with money still in bank would ever shutdown. I know of so many startups who are building sustainable and profitable businesses and they choose not to raise money. They are so busy building their businesses and serving their customers that they don’t have time to be seen and heard in the startup events and conferences. Media has also not highlighted them as the exciting news is funding or startup shutting down – a regular healthy growing and profitable business makes a boring story! All this needs to change and we need to get our success parameters right. Do the accelerators and incubators in India need restructuring or any other changes? Just like any startup, accelerators and incubators in India are also startups. They too need to figure out the relevance of their business model in the fast changing startup ecosystem. They too need to redefine and pivot as per the changing needs of entrepreneurs. 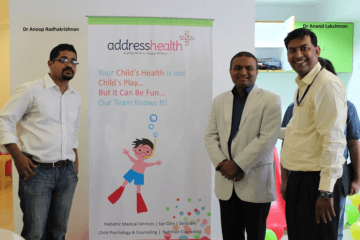 2-3 years back when accelerators and incubators in India started off, all that they provided – office space, legal support, marketing help, mentor & investor connect etc. – was not available and was very well required under one roof. And accelerators and incubators in India could demand their pound of flesh in terms of equity in return – sometimes as high as 10-20%. However in the last 12 months, the phenomena of co-working spaces has exploded in all startup hubs. With this has come all the elements that startups looked for – and without giving away precious equity. Co-Working spaces offer low cost space without associated deposits or fixed costs, access to legal experts and marketing experts, access to mentors. In terms of investor connect, there are startup pitches and competitions going on all the time. 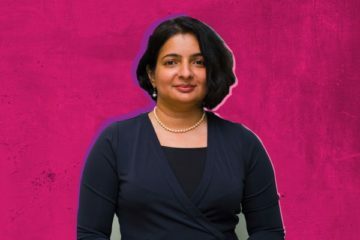 On top of that there are now large corporates like Target, GE Healthcare, Swiss Re, Facebook, Google, Amazon etc that offer free credits and grants without taking any equity in return. Accelerators and incubators in India, who built big teams and fancy office spaces are now stuck as entrepreneurs do not see the value in offering precious equity for something that’s easily available – and in most cases free of cost. The old breed of accelerators need to drastically change or they will lose their relevance and die away. What is an ideal startup accelerator for the Indian entrepreneurs focusing on making the best use of local market? With the changed scenario, startups don’t need theoretical advice – that’s anyway abundantly available on internet and is dished out in all the free events. What a startup needs is hands-on help in refining their business model, taking it to market and getting into a predictable revenue stage – month on month. This needs accelerators and incubators in India that are founded and run actively by entrepreneurs who have build successful businesses themselves and not by hired guns with no entrepreneurial experience. Once the business model is ready, startups need connect with their customers – for validating it initially and finally launching it. In case of enterprise startups this means connecting them to large corporates to validate, become early adopters and sometimes even go-to-market partners. In case of B2C startups this could mean helping them get into strategic partnerships with other large B2C companies. I believe that if a startup gets the initial validation, good marquee early adopters and steady revenue generation stage – the investors will chase them instead of the other way round. An accelerator that can ensure this will be the next generation successful accelerator. Where do Indian startups lack and what is the scope to improve? Most of the Indian startups or I should say entrepreneurs get carried away by all the media hype and so called success stories based on investments. They start planning their own startup based on that. And there’s too much focus on getting funded early on. That’s the wrong approach. Good startups are born because entrepreneurs see a big problem in the current system, find a unique and disruptive way to solve the problem, find customers who are willing to pay for the solution and eventually customers who depend on their solution. Given the size of India, its huge problems in every segment there is a huge scope for startup to thrive. I know of so many startups who are building sustainable and profitable businesses and they choose not to raise money. What kind of support does the startup space need to compete with international players and expand globally? Doing an international startup requires a different DNA. It needs to be different right from conceptualising and building a product and service to defining customer service processes. Most of startups develop products for the Indian market and later on start exploring international market as an after thought. This leads to high costs and wasted opportunities. The startups need support in defining their product, the go-to-market strategy and finally the right connects internationally for strategic partnerships for distribution, tech licensing or other innovative partnerships to reach and acquire long term customers at the lowest cost. 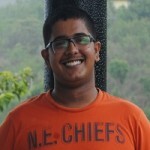 Techstory wishes Anil all success for his future endeavours. Previous ArticleLife In Silicon Valley: Things No One Tells You About Startup Life In The Valley!